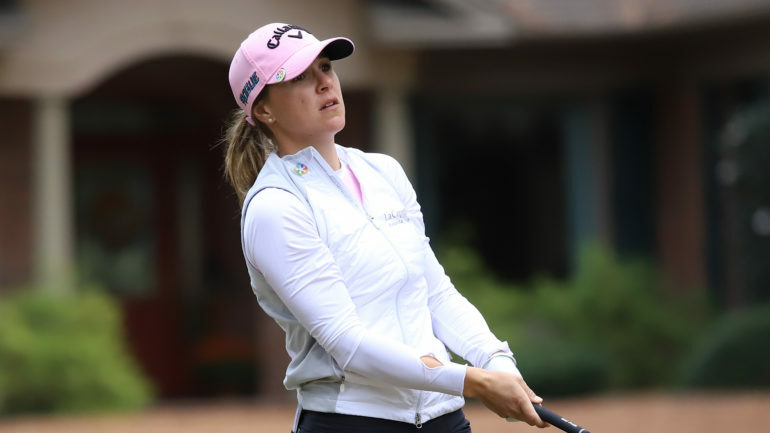 PINEHURST, N.C. – A pair of Canadians made their mark on Thursday in the second round of the first instalment at the inaugural LPGA Q-series event. 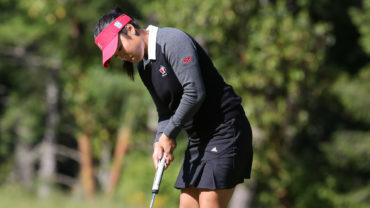 Team Canada National Amateur athlete and 18-hole leader Jaclyn Lee continued her cinderella story, carding an even-par 70 to sit in solo second at 6 under par behind Klara Spilkova of Czech Republic. 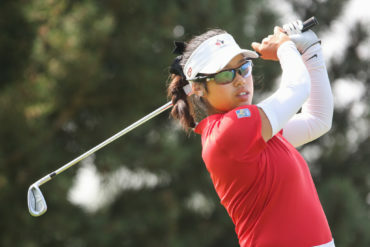 Lee, a 21-year-old Calgary product, is one of 11 amateurs in the field. 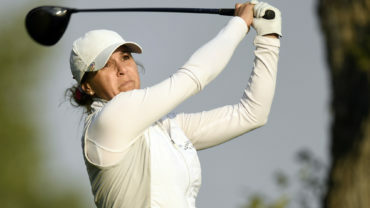 Not far behind was Team Canada Young Pro Squad member Anne-Catherine Tanguay of Quebec City, who quietly crept inside the top 10 thanks to a 73-70, which puts her at 1 under for the tournament. Fellow Quebec native Maude-Aimée LeBlanc struggled with a 4-over 76 — she sits at 10 over par.